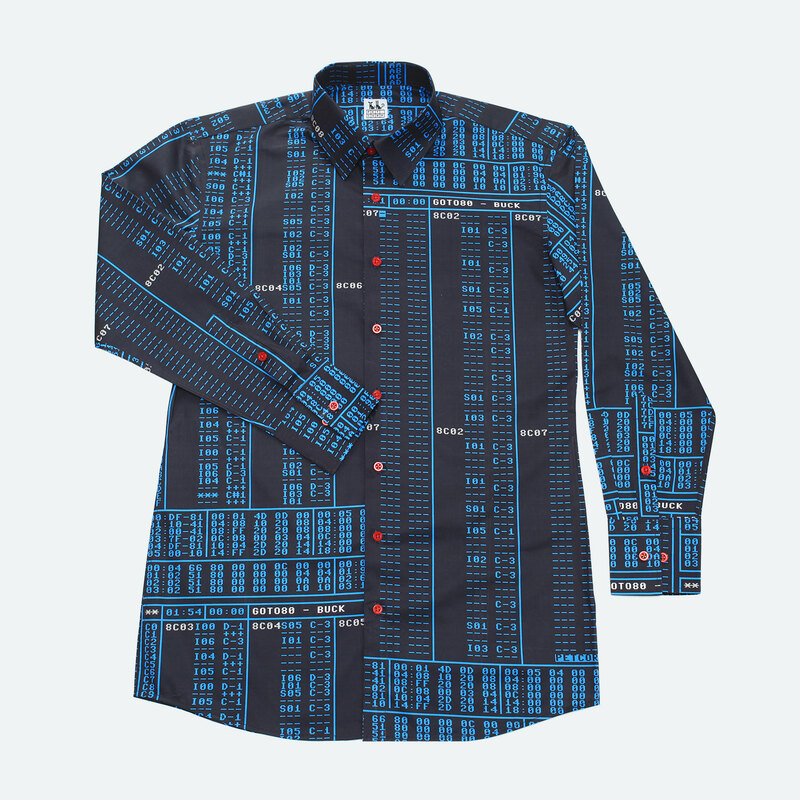 Hey, me and PET.CORP did this shirt that has a QR-code that points you to a 23-track "pop" album that I made. It has lots of Chipspeech and lots of basic FM-stuff, so maybe it's not too off topic here? You can also get a 15-track version without the shirt on Bandcamp, Shirbum Light. Oh btw, if you're looking for other sizes and fittings (XL, female, etc) please get in touch with [email protected] because we're looking into that atm.